A stone colored with shadowed shades of red melding along the surface. 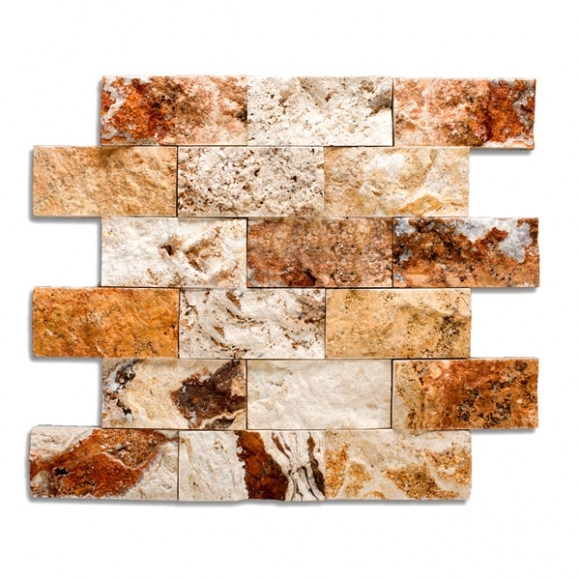 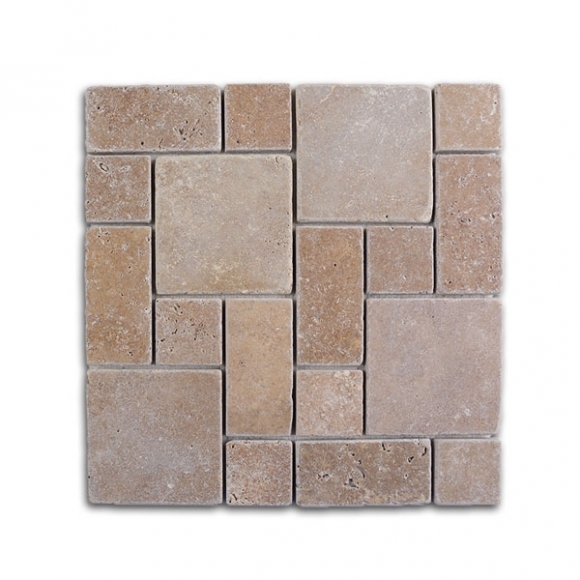 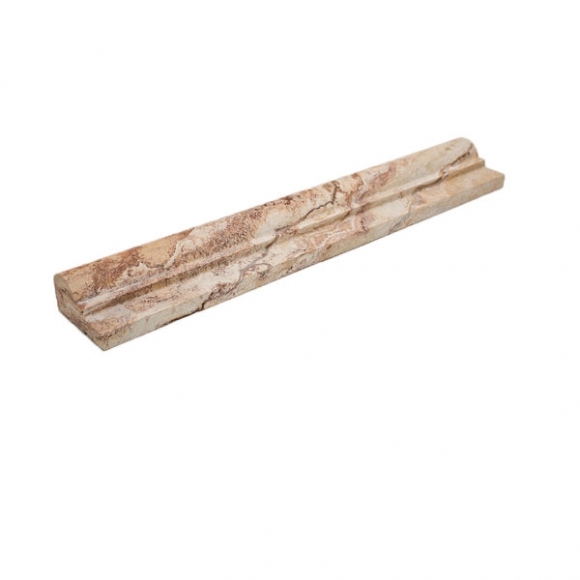 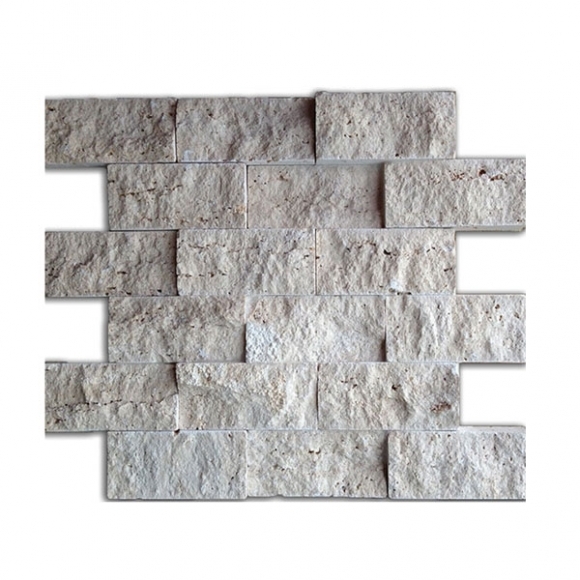 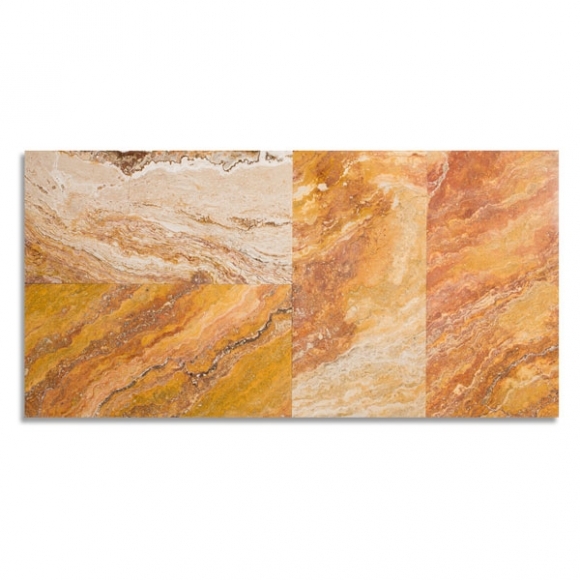 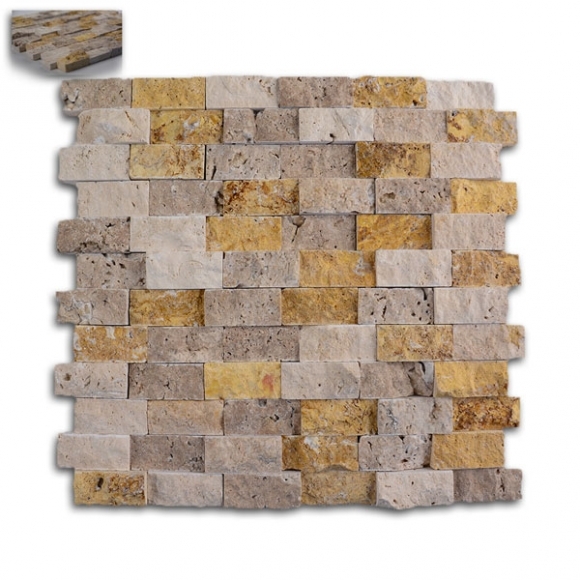 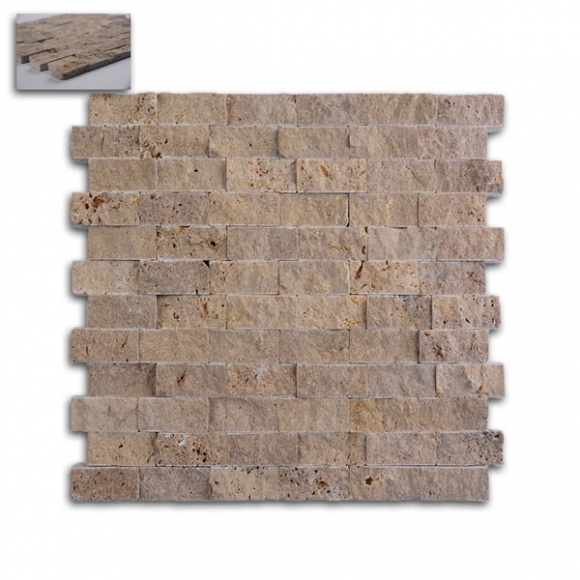 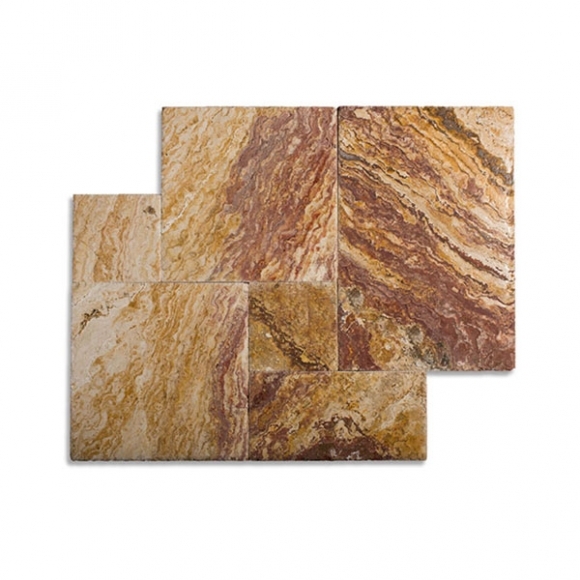 Categories: Autumn Blend, Mosaic, Travertine Mosaics. 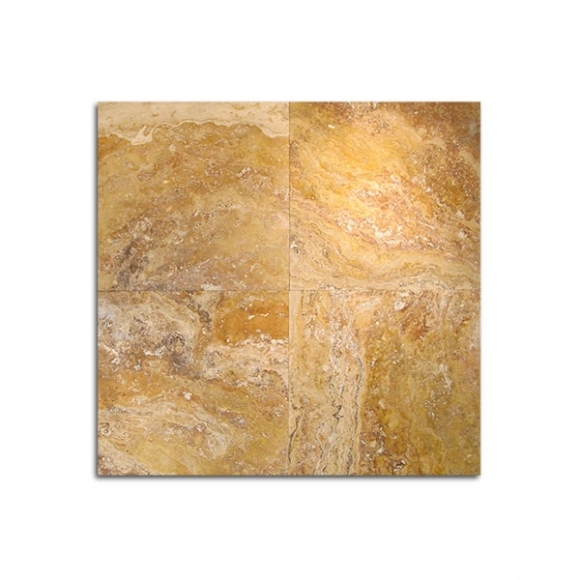 Tags: Autumn Blend, Split-face.